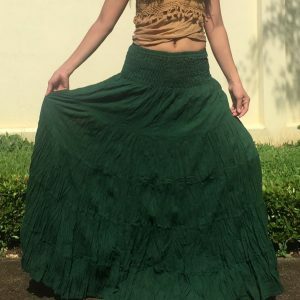 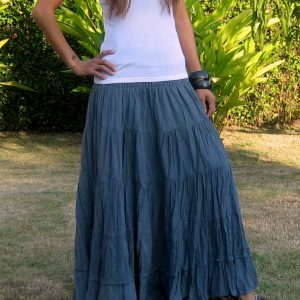 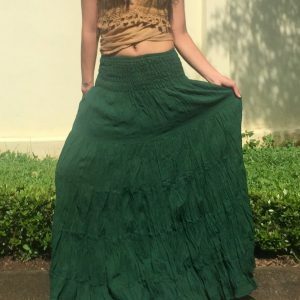 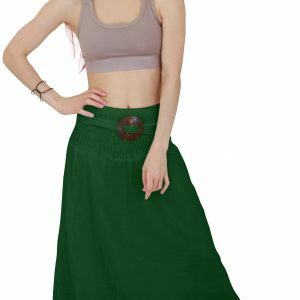 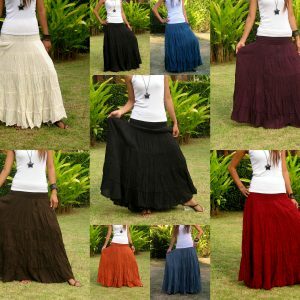 This beautiful skirts for women is made of cotton fabric. 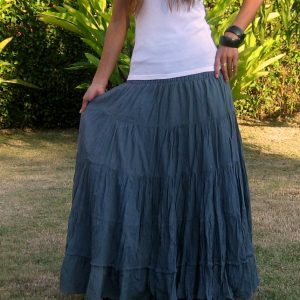 The smocked waist and the comfortable cutting allow a great fit for almost any figure. 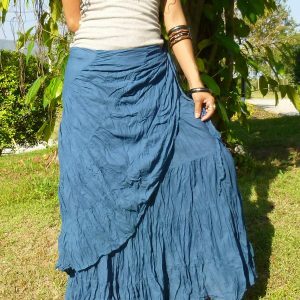 Because of the underskirt til the thigh the skirt isn´t see-through. 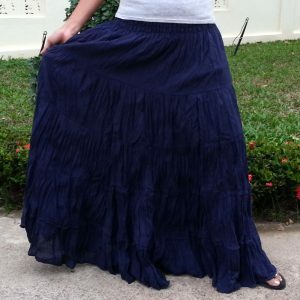 For this reason you can wear this skirt for any occasion. 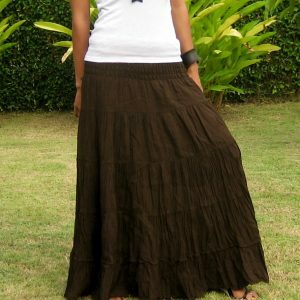 Great for day time matching with simple top also perfect for party or dinner.